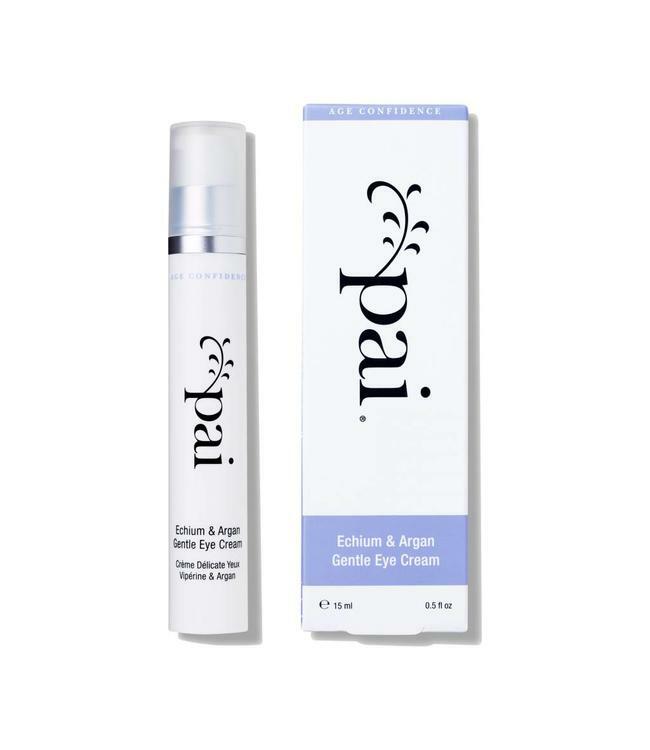 Rich in nature's most effective youth enhancers, this ultra gentle cream promotes supple and luminous skin around the delicate eye area. Soothes and revitalises delicate skin. Unique concentration of stearidonic and y-linolenic acids (Omega 3 & 6) for optimum skin conditioning. Suitable for sensitive and easily irritated eyes. Apply sparingly to the delicate skin around the eyes. Store in a cool dry place. Use within 6 months of opening.